A Chelsea boot is the Chukka boot’s more sophisticated cousin. They’ve got a modern yet timeless styling that makes them more versatile than a classic Chukka. 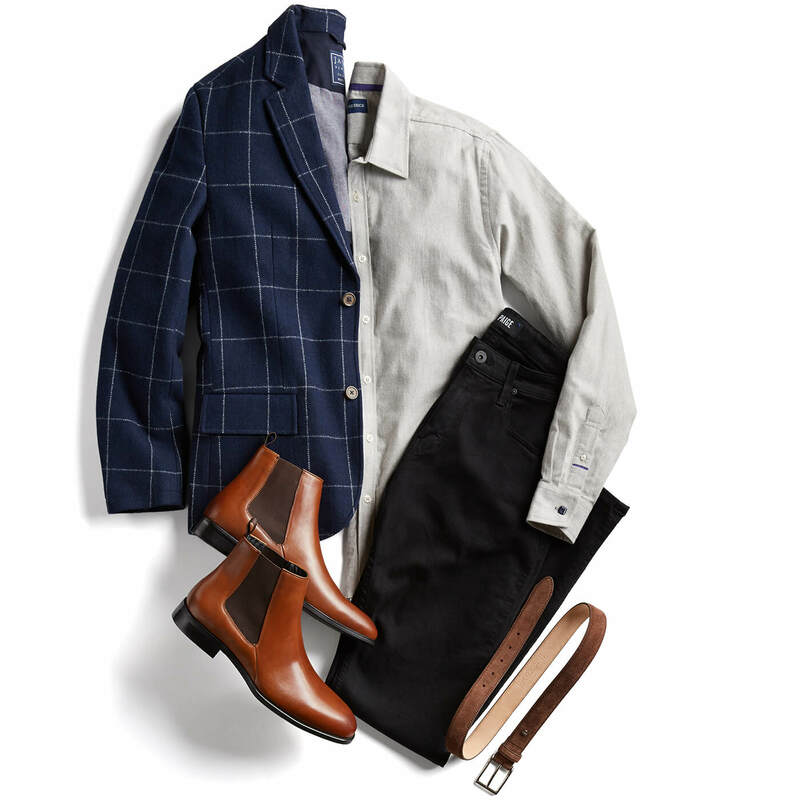 Chelsea boots tend to have a sleeker look, and the slimmer shaft allows you to wear them with more pants and jean silhouettes than you can with a Chukka boot. 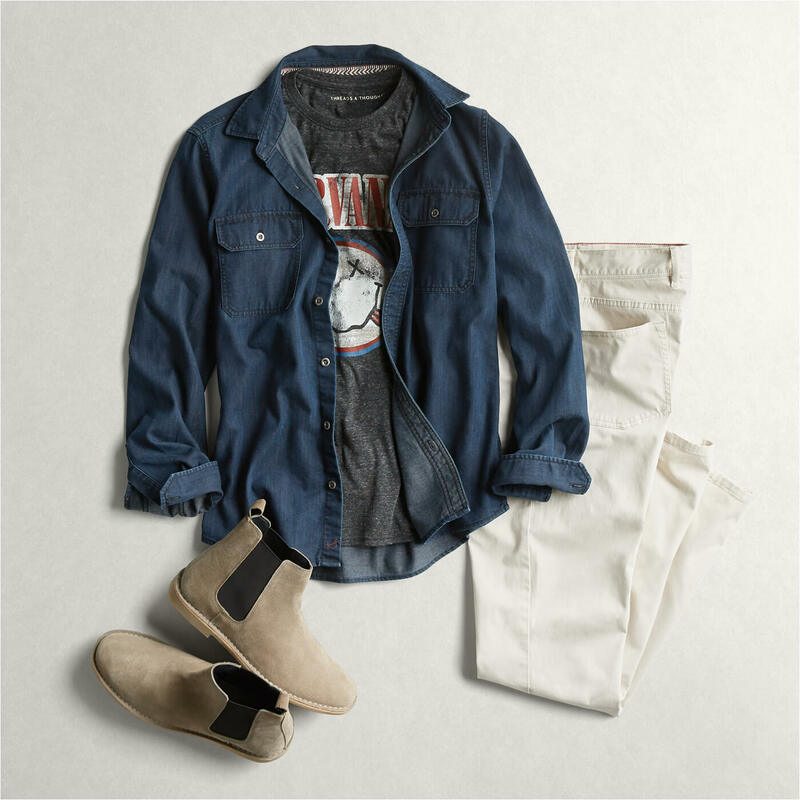 Read on to see our tips on how to wear Chelsea boots. Plaid flannel and slim-line vest. Looking for a new pair of Chelsea boots? Let us do the work and find you a perfect pair.